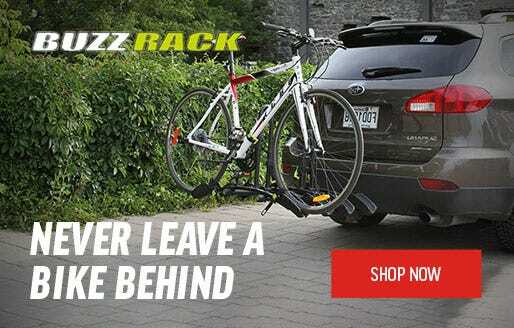 The Premier 2 Bike Trunk Rack from Allens easily accomodates for 2 bicycles with its' 12" long carry arms and a maximum weight capacity of 70lbs. 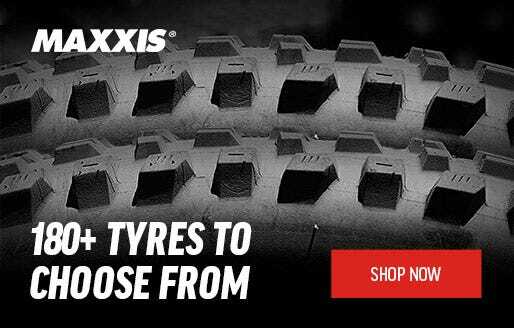 The bicycle load is distributed evenly through the use of extra large pads, whilst your bike is protected by individual rubber straps. Quick set carry arms "Snap" into place right out of the box.